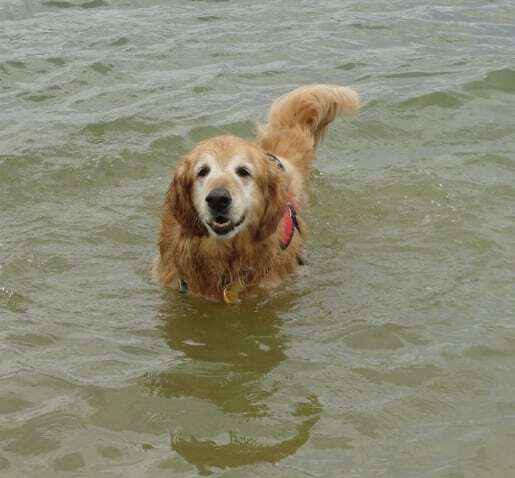 Stories and survival tips for pet MRSA prevention before, during and after amputation surgery and routine veterinary care. 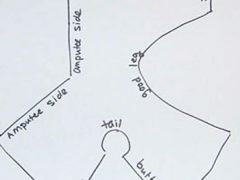 Free post-op canine amputee t-shirt pattern for front and rear leg tripod dogs. 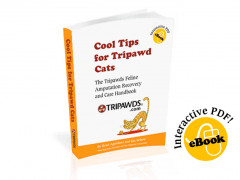 Tripawds downloadable e-book answers questions and gives help for canine amputation surgery, recovery, fitness and mobility issues for amputee dogs. 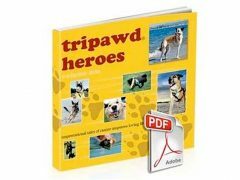 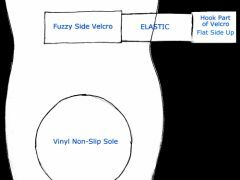 Tripawds three legged dog community recommends Domestik Goddess free dog boot pattern. 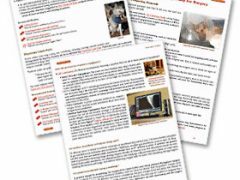 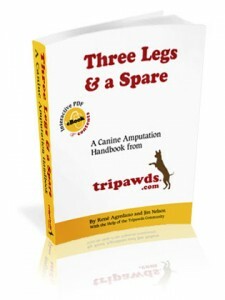 Download the first Tripawds interactive PDF eBook, Three Legs and a Spare, for fast answers to the most common questions about the treatment and recovery of amputation for dogs.